If losing fat were easy then we'd all look like fitness models, and personal trainers right? This only happens in cases of severe calorie restriction, so don't take it as a license to eat whatever you'd like. When you're trying to drop a few pounds by eating next to nothing, it actually counteracts your efforts. Your body will fight against severe calorie restriction by decreasing your NEAT(daily activity not in the gym). Even though you keep killing yourself in the gym, your body decreases your calorie expenditure for the other 22 hours in the day. If you don't know how many calories you are consuming and you are just trying to wing it, chances are you're not in a calorie deficit. You will not lose a single pound of body fat if you are not in a calorie deficit. If you are unsure how to go about doing that, start here. You can't diet forever. 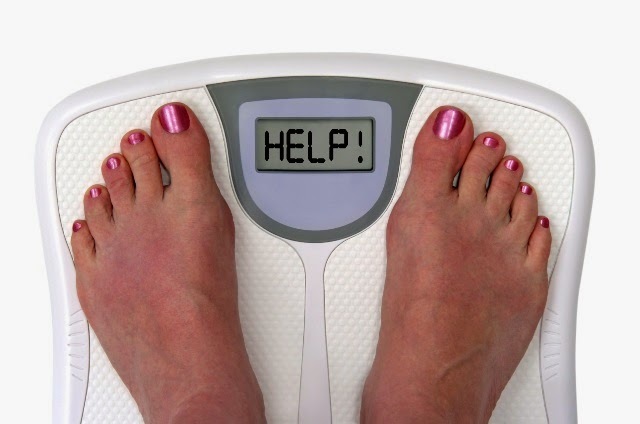 Most people can only adhere to a diet for about 6 weeks before the wheels start to fall off. This is where that planning thing comes into play. You need to start every diet with an end date set up. After this date you work on maintaining the results hat you have obtained during the 6 weeks of dieting, and then start another one after a few weeks. 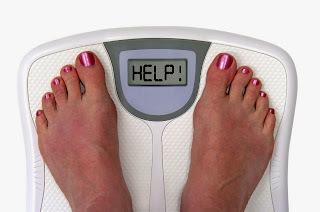 Possibility #4: You're Not Getting Enough SleepYou may not see the connection between your sleep patterns and the number on your scale, but it's there. Sleep patterns have an impact on your hormone levels, and hormones are a huge factor when it comes to losing fat. Be sure to get 7-8 hours of sleep each night to boost your fitness results. Learn More about that HERE. You can't. I don't care how hard you train, if you over eat, you won't lose a pound. You need to track your calories if you want to be successful. If you are frustrated, and aren't sure how to get started, come into our gym in Anaheim for a free trial, or set up a call to learn about our online coaching program. This is what we do!